Lithuania is a small European country located by the Baltic Sea. Its population counts only 3 million, but it doesn’t prevent the country from being among the most rapidly developing economies in the European Union. The whole gambling industry is under the supervision of the government since 2001. In particular, online gambling operators are prohibited to conduct their businesses without a licence since 2016. 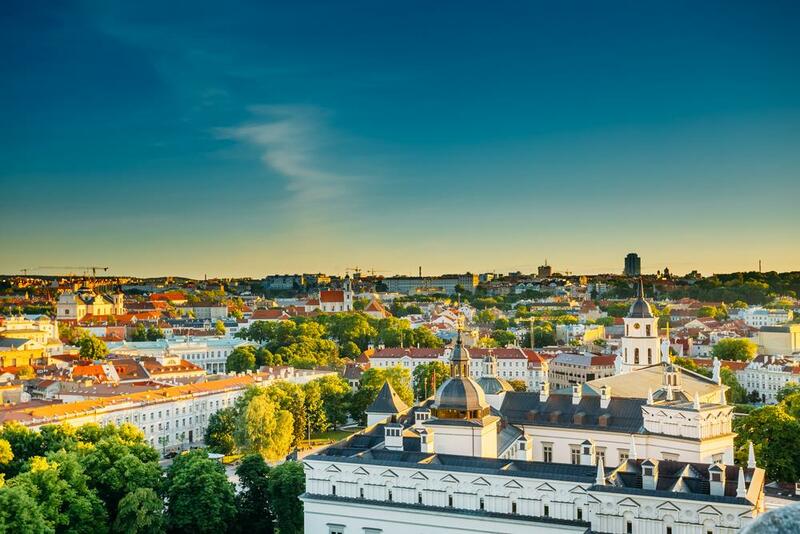 In order to operate legally, an operator must also have an office in Lithuania or at least a partnership with a local operator. If these rules are violated, the websites offering gambling games get blocked by the Gaming Control Authority. Gambling activities permitted in Lithuania include online casinos, bingo (although, this one is not popular), poker (popular, on the contrary), sports betting (especially, basketball) and lottery. In contrast to many other countries, in Lithuania lottery is not monopolised by the government. The most popular lottery currently is provided by the Olifeja company. Taxes on gambling vary from low to medium, namely from 5 to 15% depending on the type of activity. In summary, the gambling market of Lithuania is developing successfully, offering various opportunities for gamblers.